The Science of Getting Rich – Get your free copy of Wallace D. Wattles timeless law of attraction classic. 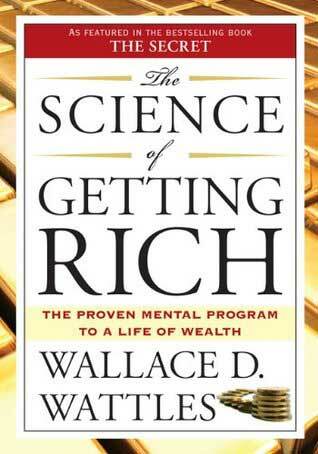 “The Science of Getting Rich” is Wallace D. Wattles 1910 law of attraction classic published by the Elizabeth Towne Company. Along with Napoleon Hill’s “Think and Grow Rich” it is considered the forerunner and foundation of the current wave of law of attraction material and knowledge now sweeping the globe. You can listen to the full audiobook recording of “The Science of Getting Rich” below. Here is the first chapter of “The Science of Getting Rich” in full. Chapter 1 – The Right To Be Rich.